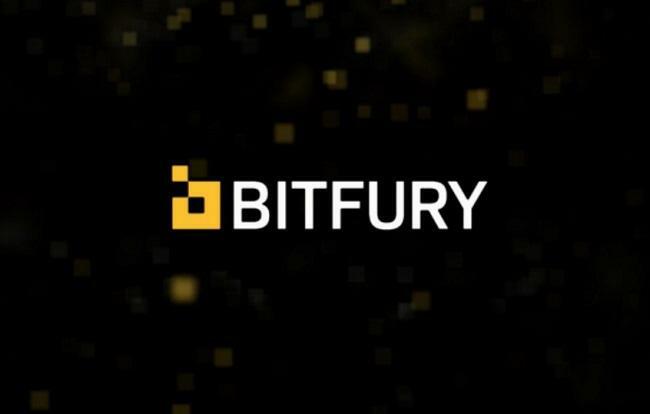 The Bitfury Group, a full-service blockchain technology company, has announced the addition of two new members to its advisory board. Annette Nazareth, a former U.S. Securities and Exchange Commission (SEC) Commissioner, is joining the company’s board of directors. An experienced financial markets regulator and recognized authority on regulatory issues, she will provide guidance on company growth and insight on financial markets and regulatory advancements. Nazareth currently heads Davis Polk & Wardwell’s Washington, D.C. office, where she leads the firm’s Trading and Markets practice. Antoine Dresch, co-founder of Korelya Capital – a European growth capital firm backed by Korean digital giant Naver Group, is also joining the company. Korelya Capital led Bitfury’s recently closed $80 million funding round. Dresch will bring his more than 20 years of experience in investment banking to Bitfury. He has held senior positions at Goldman Sachs; UBS; and Morgan Stanley, where he successfully oversaw major M&A and IPOs transactions in Europe. Dresch will serve as a voting member on Bitfury’s board of directors. Last week, Bitfury announced that it has acquired a minority stake in Final Frontier, a financial services firm that specializes in the blockchain industry.